- 15 sample packs ranging from Hip-Hop to Dubstep — more coming soon. 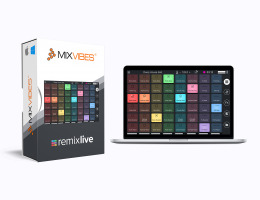 - Artist pack by legendary DJ/producer Carl Cox, and more to be added. - Sound design by world-famous studio Loopmasters. 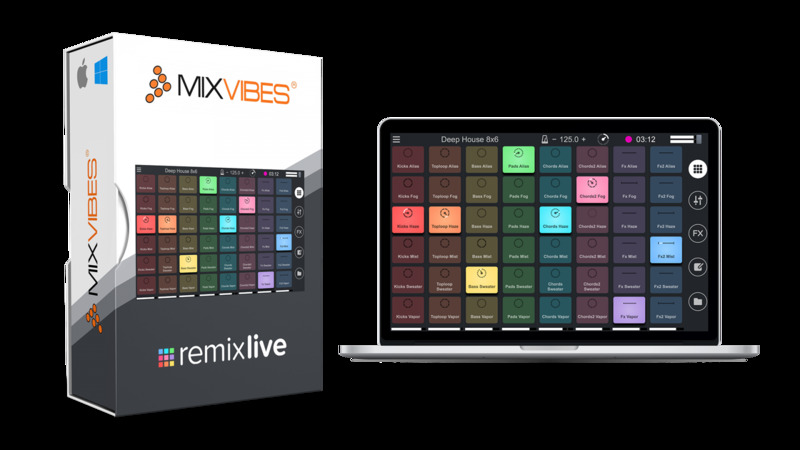 - Create your own packs by mixing and matching existing samples. - Royalty-free samples: make tracks that you can sell and distribute.